Check Out This Amazing Upgrade Opportunity! To Make The Most Money Possible..
That’s Why We Created This PRO Version For You..
1. The Ability To Create Messenger Follow Up Sequences! 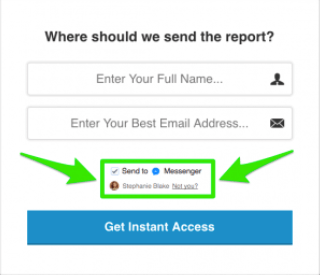 Add facebook messenger chat widget on your website. Chat on a website can increase conversion rates up to 65%. People prefer chat to email and phone contacts to get quick answers to their questions. ​User Profiling - You can go to their facebook profile and find out more about the lead and engage well with the lead. This hack has been very useful for me esp with selling my high ticket products. ​Th​ese Are What You'll get Now! ​And All With NO LIMITATIONS - CREATE UNLIMITED Campaigns. You have Absolute Freedom. ​And We Priced This Insanely Low, You Haven’t Seen An Upgrade Offer For Such A High Quality Product At Such A Low Price Before! ​​I Want To Truly Over-Deliver & Make It Easy & Affordable For Anyone To Start Generating Sales Right Away ! 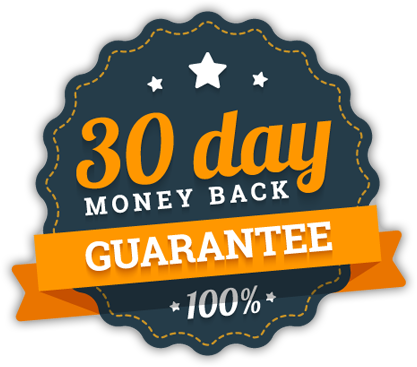 ​This Deal Is Only Good During This Launch Special..
​If you're not satisfied at any time during the first 30 days after your purchase, just open a support ticket, tell us you want a refund, and that's it! We won't ask why and we won't try to trick you into changing your mind. No questions asked means no questions asked!